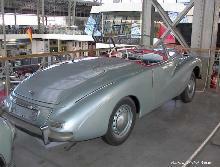 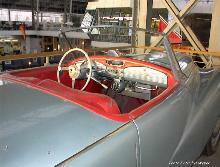 Sunbeam launched its final derivative of the original Alpine model in 1954, the Mk III. 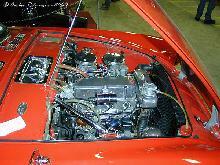 This improved version of the Alpine used the same 80bhp four cylinder engine as the revised Mk III Saloon model, overdrive transmission was now standard equipment. 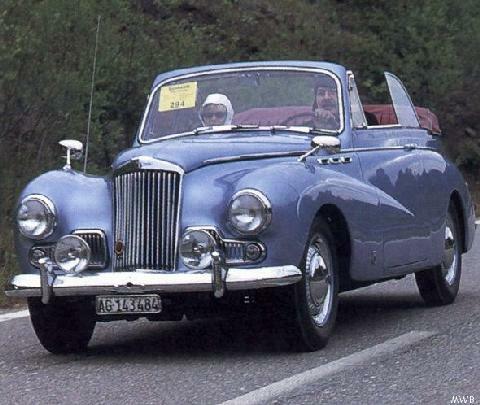 During their short mid-fifties production run the Alpine models were sought-after "performance" cars and enjoyed competition success both at home and abroad.